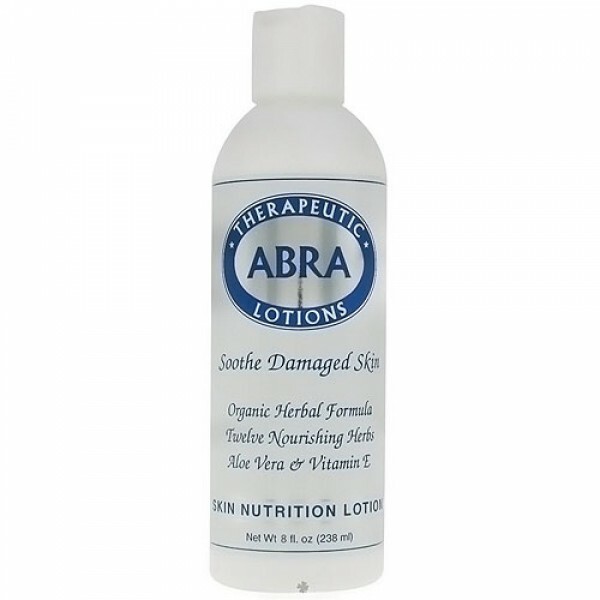 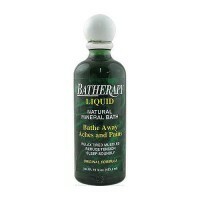 Medicinal grade herbs are used to make the concentrated extracts for this therapeutic herbal lotion. 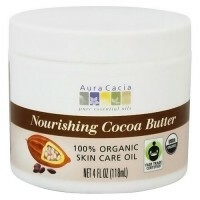 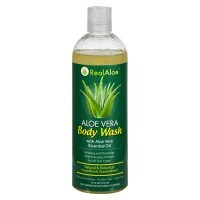 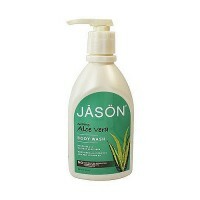 Aloe Vera & Vitamin E.
Nourish & Moisturize Cellular Tissue. 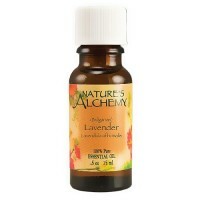 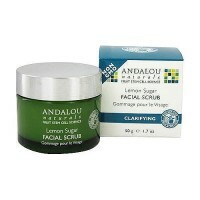 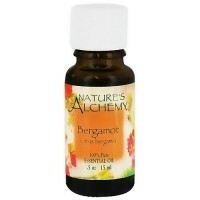 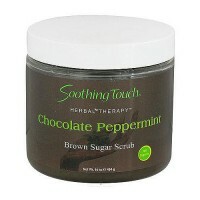 Organic Herbal Extracts and Essential Oils. 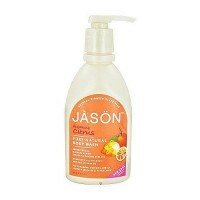 No Parabens or Artificial Fragrance. 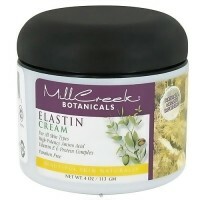 Medicinal grade herbs are used to make the concentrated extracts for this therapeutic herbal lotion..
Organic Melissa Officinalis water (lemon balm), organic Aloe vera organic Simmondsia chinensis oil (jojoba), organic Cocos nucifera oil (coconut), organic Prunus armeniaca oil (apricot): vegetable glycerin (coconut), vegetable emulsifying wax (coconut), Organic herbs of : Medicago sativa (alfalfa), Borago officinalis (borage), Calendula officinalis (calendula), Melissa officinalis (lemon balm), Althaea officinalis (marshmallow), Rosmarinus officinalis (rosemary), Achillea millefolium (yarrow), Arnica montana (arnica), symphytum officinal (comfrey), Hypericum perforatum (st. john's wort), Salvia officinalis (sage), Vitamin E, essential oils of zingiber officinalis (ginger), Citrus limon (lemon), Pelargonium graveolens (geranium), Matricaria chamomilla (chamomile), Cymbopogan martini (Palmarosa), sodium PCA, allantoin, grapefruit seed extract, phenoxyethanol, Olea europaea leaf extract (olive). 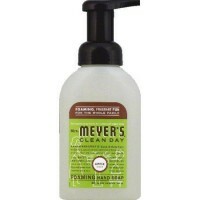 Use generously on hands and body. 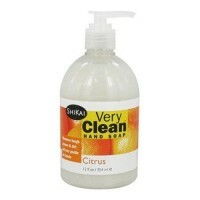 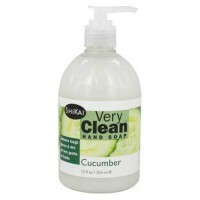 Shikai very clean liquid hand soap cucumber - 12 oz. 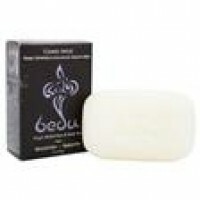 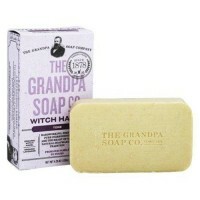 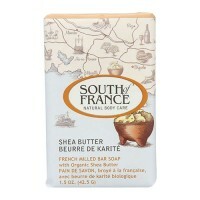 Grandpas soap co face and body bar soap witch hazel - 4.25 oz. 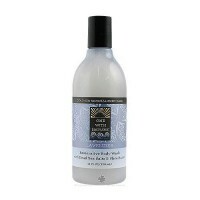 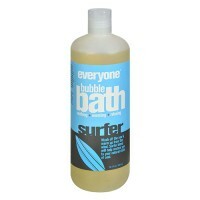 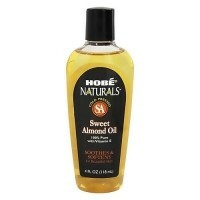 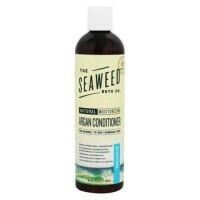 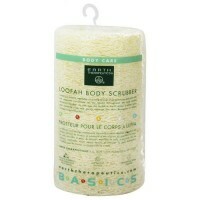 The seaweed bath co. Natural moisturizing argan conditioner unscented - 12 oz.